Buying your first home comes with many big decisions and can be as scary as it is exciting. It’s easy to get swept up in the whirlwind of home shopping and make mistakes that could leave you with buyer’s remorse later. If this is your first rodeo as a homebuyer or it’s been many years since you last bought a home, knowledge is power. Here are the 14 most common mistakes first-time buyers make — and how to steer clear of these missteps. In some large markets, housing inventory is still tight and competition is fierce. 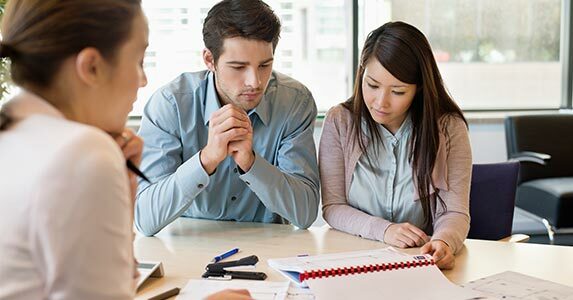 You might find yourself willing to stretch your budget to buy a property or lose a property because you aren’t preapproved for a mortgage, says Alfredo Arteaga, a loan officer with Movement Mortgage in Mission Viejo, California. What to do instead: “Before you fall in love with that gorgeous dream house you’ve been eyeing, be sure to get a fully underwritten preapproval,” Arteaga says. Being preapproved sends the message that you’re a serious buyer whose credit and finances pass muster to successfully get a loan. This one is a biggie. First-time buyers might get a mortgage from the first (and only) lender or bank they talk to, potentially leaving thousands of dollars on the table. The more you shop around, the better basis for comparison you’ll have to ensure you’re getting a good deal. “A good mortgage loan officer can look at your situation and diagnose any potential roadblocks ahead to give you a clear understanding of your home-buying options,” Arteaga says. What to do instead: Shop around with at least three different lenders, as well as a mortgage broker. Compare rates, lender fees and loan terms. Don’t discount customer service and lender responsiveness; both play key roles in making the mortgage approval process run smoothly. It’s easy to fall in love with homes that might stretch your budget, but overextending yourself can lead to regret and worse later. It can put you at higher risk of losing your home if you fall on tough financial times. What to do instead: Focus on what monthly payment you can afford rather than fixating on the maximum loan amount you qualify for. Just because you can qualify for a $300,000 loan, that doesn’t mean you can afford the monthly payments that come with it. Factor in your other obligations that don’t show on a credit report when determining how much house you can afford. Buying a home can be complex, particularly when you get into the weeds of the mortgage process. Rushing the process can cost you later on, says Nick Bush, a Realtor with TowerHill Realty in Rockville, Maryland. What to do instead: Map out your home-buying timeline at least a year in advance. Keep in mind it can take months — even years — to repair poor credit and save enough for a sizable down payment. Work on boosting your credit score, paying down debt and saving more money to put you in a stronger position to get preapproved. 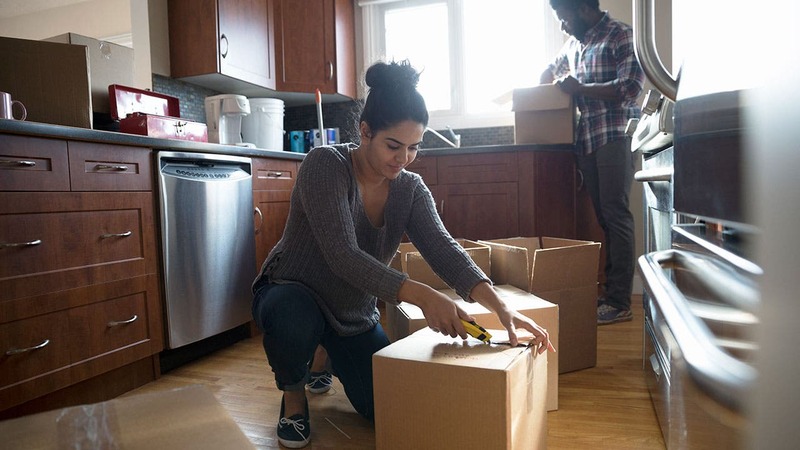 Spending all or most of their savings on the down payment and closing costs is one of the biggest mistakes first-time homebuyers make, says Ed Conarchy, a mortgage planner and investment adviser at Cherry Creek Mortgage in Gurnee, Illinois. “Some people scrape all their money together to make the 20 percent down payment so they don’t have to pay for mortgage insurance, but they are picking the wrong poison because they are left with no savings at all,” Conarchy says. Homebuyers who put 20 percent or more down don’t have to pay for mortgage insurance when getting a conventional mortgage. That’s usually translated into substantial savings on the monthly mortgage payment. But it’s not worth the risk of living on the edge, Conarchy says. What to do instead: Aim to have three to six months of living expenses in an emergency fund. Paying mortgage insurance isn’t ideal, but depleting your emergency or retirement savings to make a large down payment is riskier. Lenders pull credit reports at preapproval to make sure things check out and again just before closing. They want to make sure nothing has changed in your financial picture. Any new loans or credit card accounts on your credit report can jeopardize the closing. Buyers, especially first-timers, often learn this lesson the hard way. The goal: keep the status quo in your finances from preapproval to closing. Otherwise, you could lower your credit score, run up your debt-to-income ratio and imperil your final loan approval. What to do instead: Don’t open new credit cards, close existing accounts, take out new loans or make large purchases on existing credit accounts in the months leading up to applying for a mortgage through closing day. Pay down your existing balances to below 30 percent of your available credit limit, and pay your bills on time and in full every month. Sure, you want a home that checks off the items on your wish list and meets your needs. Being nitpicky about a home’s cosmetics, however, can be short-sighted if you wind up in a neighborhood you hate, says Alison Bernstein, president and founder of Suburban Jungle, a real estate strategy firm. What to do instead: Ask your real estate agent to help you track down neighborhood crime stats and school ratings. Measure the drive from the neighborhood to your job to gauge commuting time and proximity to public transportation. Visit the neighborhood at different times to get a sense of traffic, neighbor interactions and the overall vibe to see if it’s an area that appeals to you. Buying a house is a major life milestone. It’s a place where you’ll make memories, create a space that’s truly yours, and put down roots. It’s easy to get too attached and make emotional decisions, so remember that you’re also making one of the largest investments of your life, says Ralph DiBugnara, president of Home Qualified in New York City. 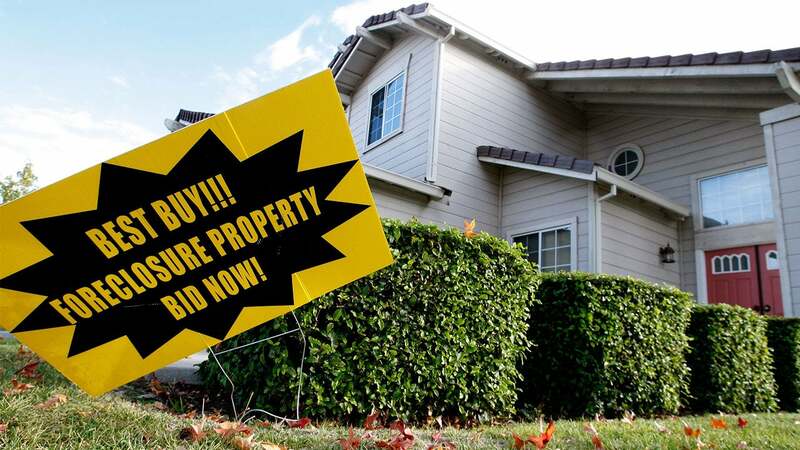 “With this being a strong seller’s market, a lot of first-time buyers are bidding over what they are comfortable with because it is taking them longer than usual to find homes,” DiBugnara says. Delaying your home purchase to save up 20 percent could take years, and you could limit cash flow that could be put to better use maximizing your retirement savings, adding to your emergency fund or paying down high-interest debt. What to consider instead: You can put as little as 3 percent down for a conventional mortgage (note: you’ll pay mortgage insurance). Some government-insured loans require 3.5 percent down or zero down, in some cases. Plus, check with your local or state housing programs to see if you qualify for housing assistance programs designed for first-time buyers. Unicorns do not exist in real estate, and finding a perfect property is like finding a needle in a haystack. Looking for perfection can narrow your choices too much, and you might pass over solid contenders in the hopes that something better will come along. But this type of thinking can sabotage your search, says James D’Astice, a real estate agent with Compass in Chicago. What to do instead: Keep an open mind about what’s on the market and be willing to put in some sweat equity, DiBugnara says. Some loan programs let you roll the cost of repairs into your mortgage, too, he adds. FHA loans require just 3.5 percent down with a minimum 580 credit score. FHA loans can fill the gap for borrowers who don’t have top-notch credit or little money saved up. The major drawback to these loans, though, is mandatory mortgage insurance, paid both annually and upfront at closing. 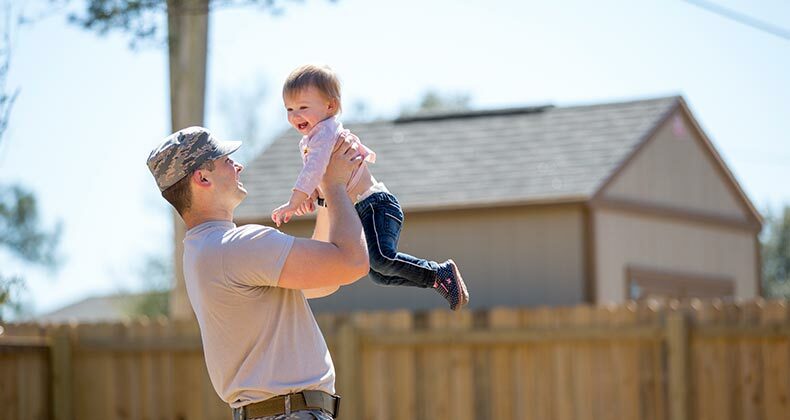 VA loans are backed by the VA for eligible active-duty and veteran military service members and their spouses. These loans don’t require a down payment, but some borrowers may pay a funding fee. VA loans are offered through private lenders, and come with a cap on lender fees to keep borrowing costs affordable. 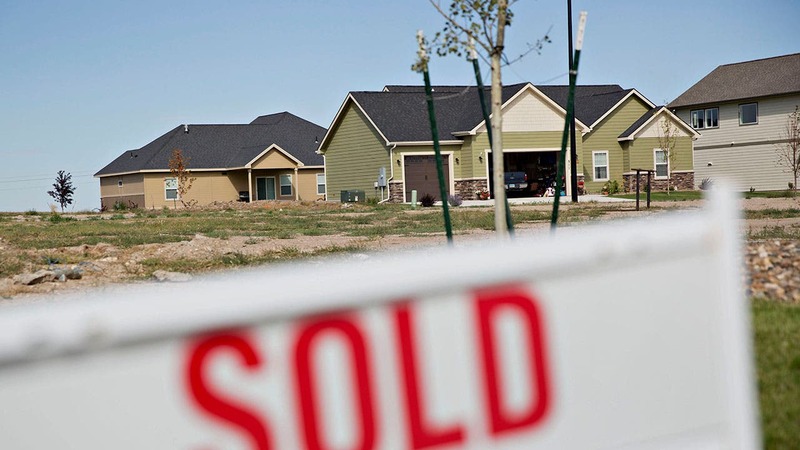 USDA loans help moderate- to low-income borrowers buy homes in rural areas. You must purchase a home in a USDA-eligible area and meet certain income limits to qualify. Some USDA loans do not require a down payment for eligible borrowers with low incomes. If you had sticker shock from seeing your new monthly principal and interest payment, wait until you add up the other costs of owning a home. As a new homeowner, you’ll pay for property taxes, mortgage insurance, homeowners insurance, hazard insurance, repairs, maintenance and utilities, to name a few. A Bankrate.com survey found that the average homeowner pays $2,000 annually on maintenance services. Not having enough cushion in your monthly budget — or a healthy rainy day fund — can quickly put you in the red if you’re not prepared. What to do instead: Your agent or lender can help you crunch numbers on taxes, mortgage insurance and utility bills. Shop around for insurance coverage to get compare quotes. Finally, aim to set aside at least 1 percent to 3 percent of the home’s purchase price annually for repairs and maintenance expenses. Many loan programs allow you to use a gift from a family, friend, employer or charity toward your down payment. Not sorting who will provide this money and when, though, can throw a wrench into a loan approval. What to do instead: Have a frank discussion with anyone who offers money as a gift toward your down payment about how much they are offering and when you’ll receive the money. Make a copy of the check or electronic transfer showing how and when the money traded hands from the gift donor to you. Lenders will verify this through bank statements and a signed gift letter. The concept of homebuyer rebates, also known as commission rebates, is an obscure one to most first-time buyers. This is a rebate of up to 1 percent of the home’s sales price, and it comes out of the buyer agent’s commission, says Ben Mizes, founder and CEO of Clever Real Estate based in St. Louis, Missouri. Homebuyer rebates are available in most U.S. states, but not all. Ten states prohibit homebuyer rebates: Alaska, Alabama, Iowa, Kansas, Louisiana, Mississippi, Missouri, Oklahoma, Oregon and Tennessee. What to do instead: If you live in a state that allows homebuyer rebates, see if your agent is willing to provide this rebate at closing. On a $300,000 home purchase, this can be a $3,000 savings for you so it’s worth asking. Skip VA loan down payment?